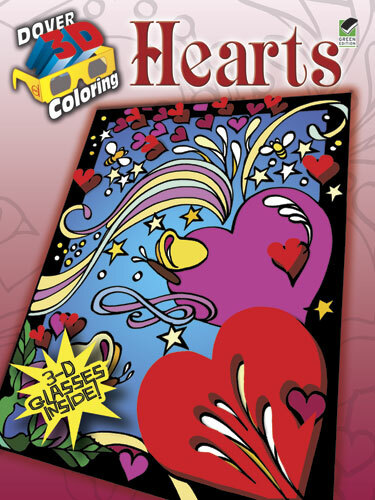 Printable hearts design coloring page is nice to decorate for Valentine's Day, Mother's Day, Grandparent's Day or to create your own wedding coloring books. 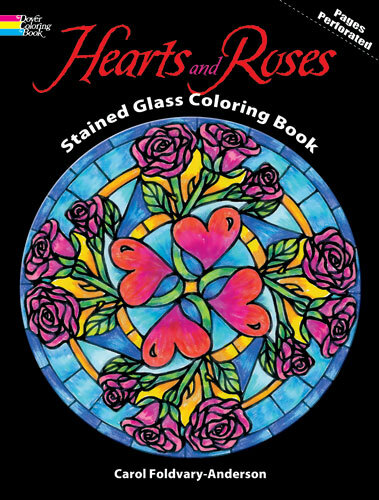 Printable coloring pattern features a sheet of lovely hearts to color in. 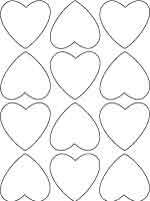 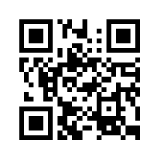 Use this design page to make crafts or print it out and use it as a digital stamp.